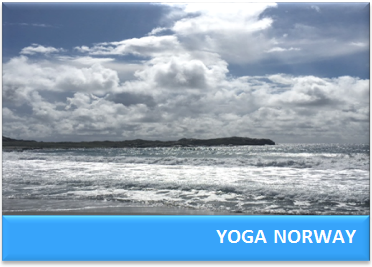 A warm welcome to the Yoga Life Retreats website! Yoga Life Retreats and holidays offers personal and unique yoga experience of the highest standard in the UK and worldwide. We have a wide variety of active yoga holidays in destinations such as the India, Sri Lanka, Greece, Portugal, Egypt and the UK and we are always adding to our exciting list! 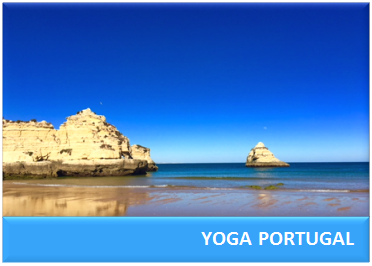 We promise you a yoga holiday of a lifetime leaving your feeling absolutely fabulous. Our holidays and retreats are proving to be increasingly popular bringing another dimension to your holiday. This experience of a lifetime is perfect for yoga enthusiasts (beginners and beyond) and for the more adventurous as we also offer excursions and activities related to the destination. If you prefer relaxing you can find yourself under a shady palm tree on a white sandy beach enjoying that book you’ve been wanting to read for a long time – our holidays offer something special for everyone. 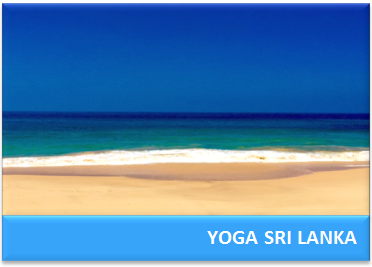 Enjoy browsing through our many tempting yoga destinations and begin dreaming yourself in to your next yoga experience. 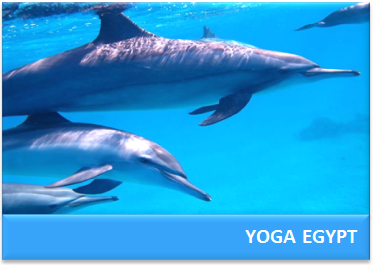 We would be delighted for you to join us as we take yoga around the world and make new friends along the way. 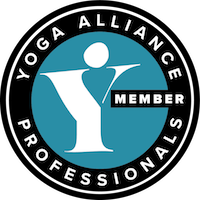 Become part of our growing yoga family, exploring yoga and life enhancing experiences around the world.